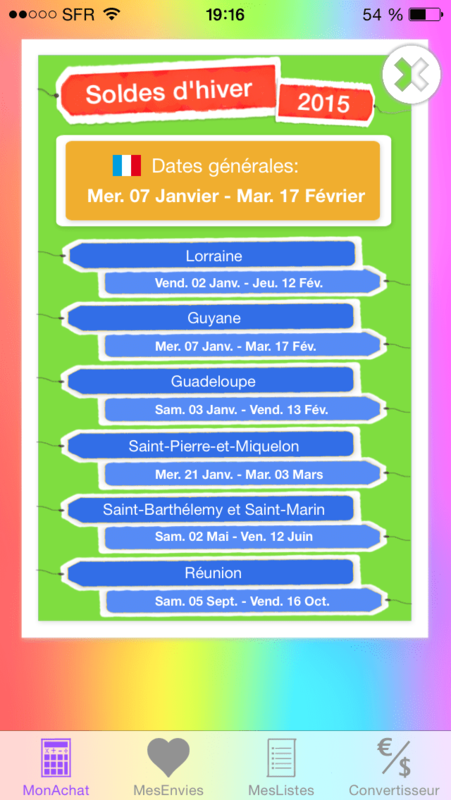 pitchou Space is available on the App Store ! Calling all lovers of space shuttles, aliens, stars and planets, or even Star Wars and Star Trek ! Our last application « pitchou Space : drawing and painting in space ! » is available on the App Store ! Find dozens of free coloring that will delight young and old ! Then go download pitchou Space and share your designs with all your friends ! Prepare to go into space with pitchou Space ! 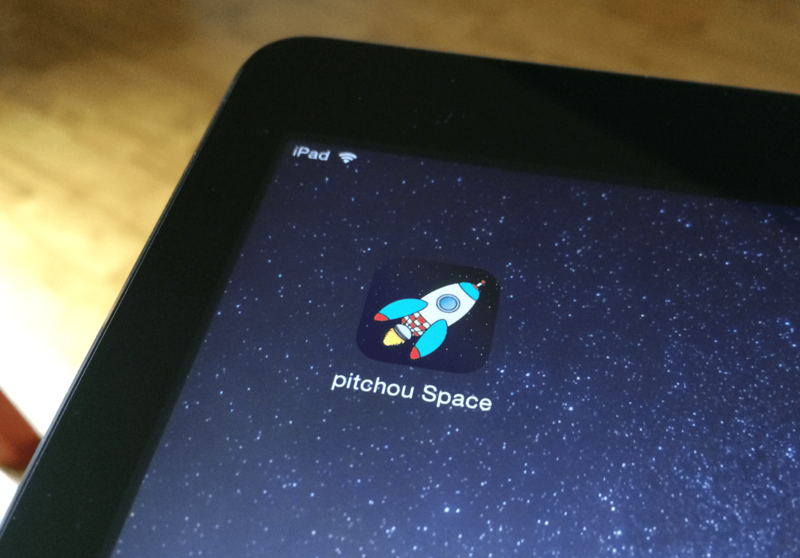 Find out soon on the App Store our new application : « pitchou Space : drawing and painting in space ! » ! This new variation of our pitchouColor : drawing and painting app invite you into a world of spaceships, planets and many other things that will delight young and old ! CheckMe version 1.3 available ! 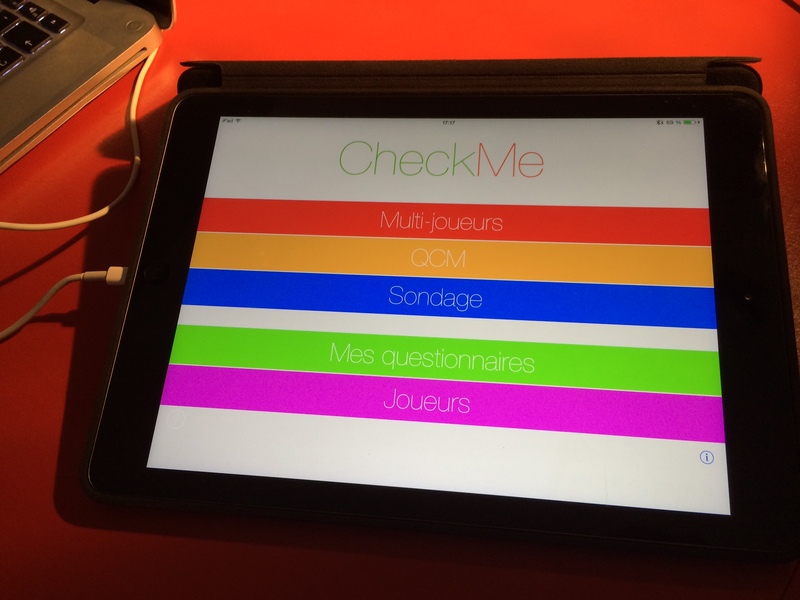 CheckMe version 1.3 is available on the App Store ! On the menu : two big news and improved performance. As promised, iPad owners can now enjoy the application in landscape mode. Ideal for presentations on big screen ! This new version also includes the ability to add pictures to your questions to make most dynamic your questionnaires ! Finally, we have made ​​several bug fixes and improved performance especially in the « My questionnaires » when scrolling questions. It’ll just download CheckMe to enjoy these new features !